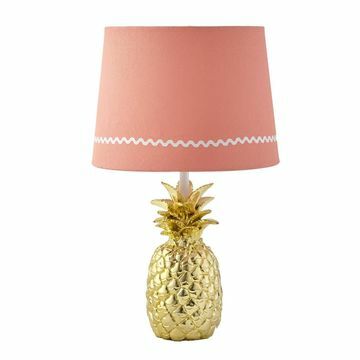 Aloha, Baby! 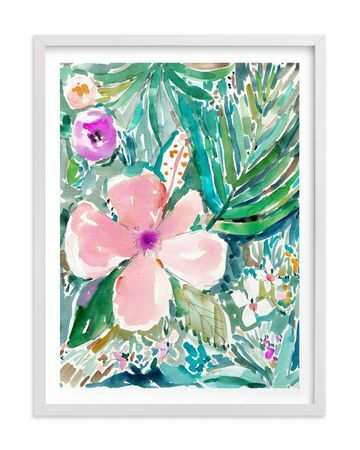 Bring paradise to the nursery with bright colors and beautiful prints. 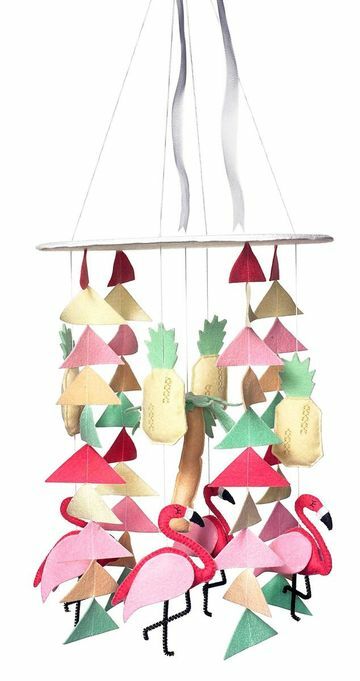 An artist makes this felt flamingo mobile to order. $99. The colors in this hibiscus print are stunning. $27 for 8x10. Levtex’s Baby Oasis lamp glitters on a side table. $50. 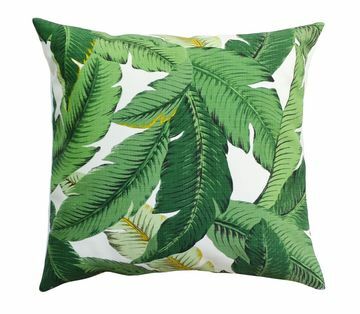 This Banana Palm Pillow is perfect on a glider. $57 to $82. 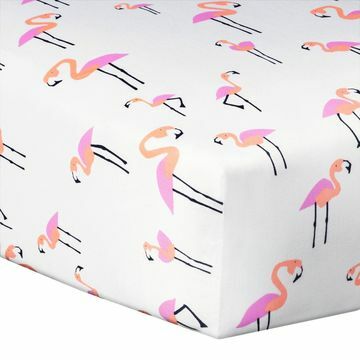 They stick together on this fitted sheet from the Oh Joy! collection. $15. 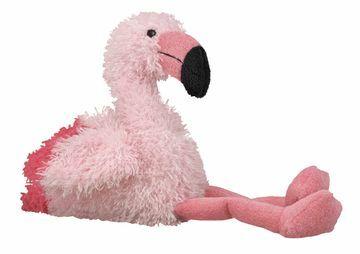 This critter is a decoration now and a friend later. $13. 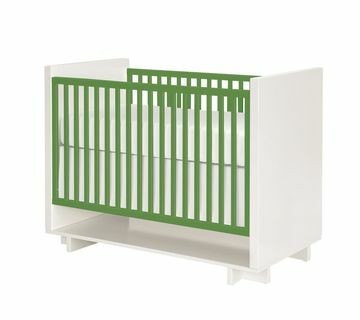 Room & Board’s Moda crib is made in the U.S.A. Nice! $999.